BRAND NEW All new furniture! 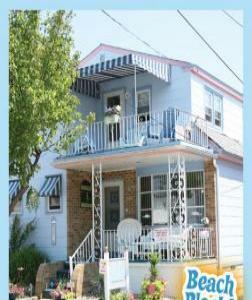 A House or Cottage-the place to be near the Sea !! 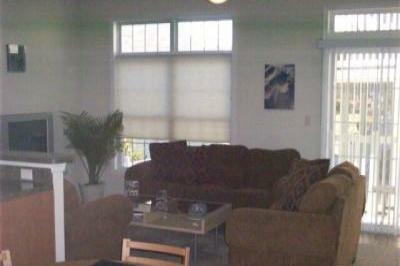 3 br, 2 bath, sleeps 8 large covered balcony, close to all restaurants, etc. 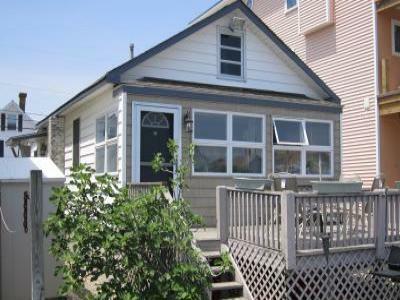 Desirable area close to the bay but not far from the ocean. 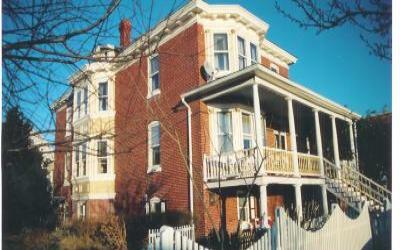 House w/ Spectacular Views of Water! 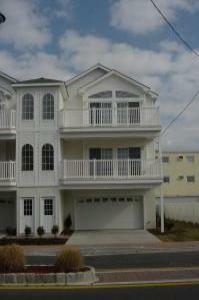 in Wildwood! 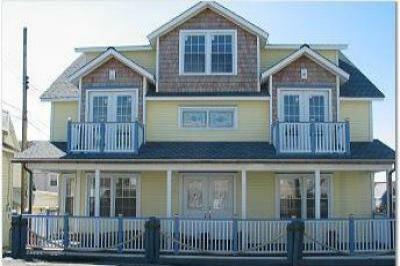 5 Bedrooms, 4.5 Baths, Game Room, Numerous Decks, Great Vacation Escape! 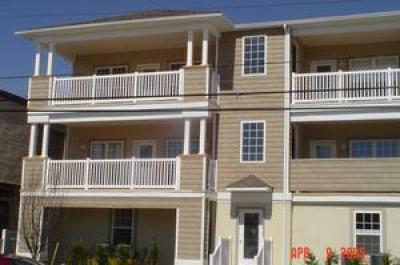 Beautiful new condo in the heart of Wildwood!!! 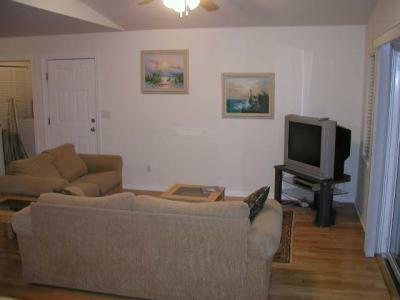 Spacious 2 bedroom, 2 bath unit that sleeps 8 comfortably!!! 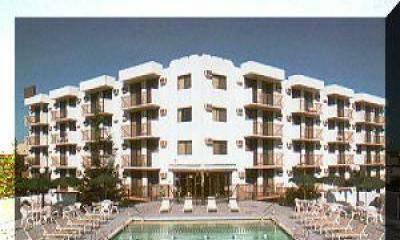 BEACH AND HEATED POOL! ONLY JUNE AND SEPT OPEN! 3 Bds, 2 bath. 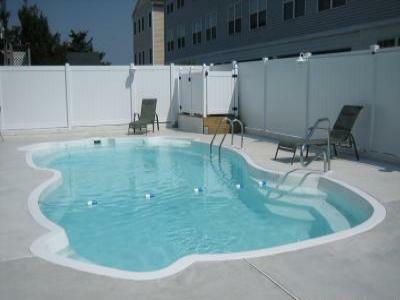 Located 1 block from the beach and boardwalk, and heated pool! LOCATION, LOCATION! Beach! Boards! Convention Ctr! 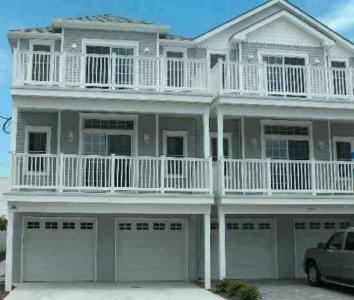 3 BR, 2 BA, Sleeps 10, 1 block to beach, boards, convention center. 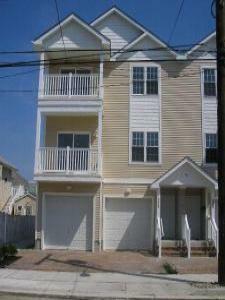 One Bedroom Condo in the Heart of Wildwood!